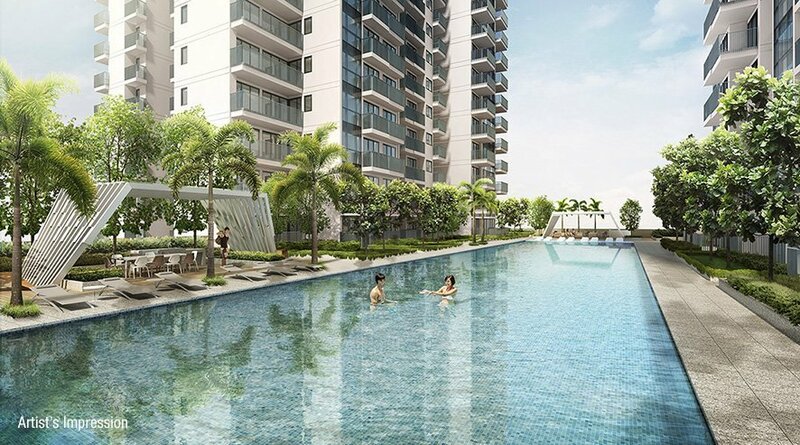 Sky Vue is a new condo that’s only 3 minutes’ walk to Bishan MRT Interchange station (connecting the North-South and Circle lines) and Bishan bus interchange, providing ultimate convenience and accessibility. 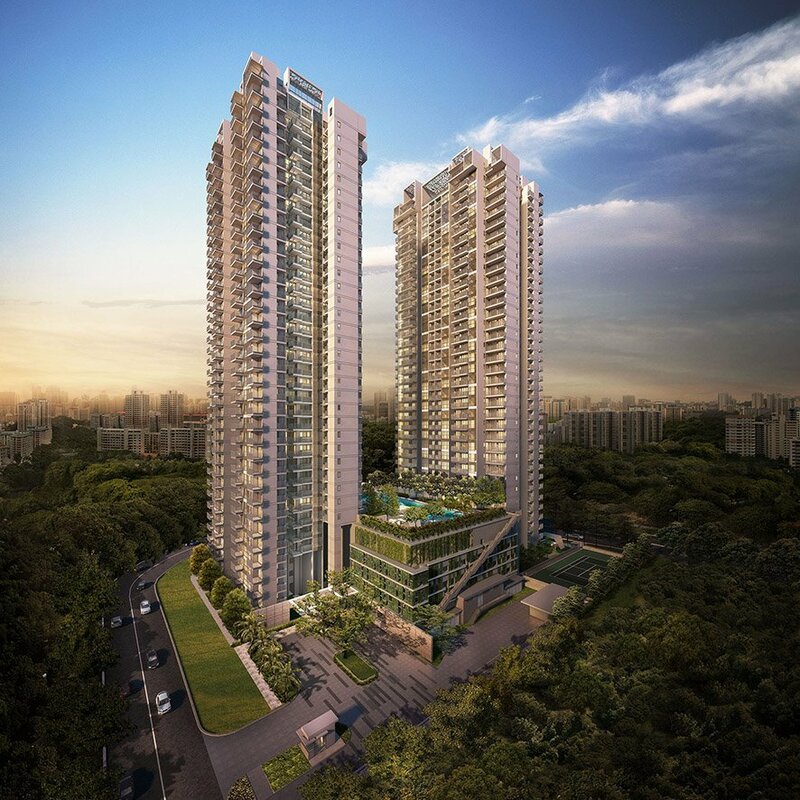 Nestled in the heart of Bishan, a mature and popular residential estate, various amenities and top schools are a stone’s throw away. 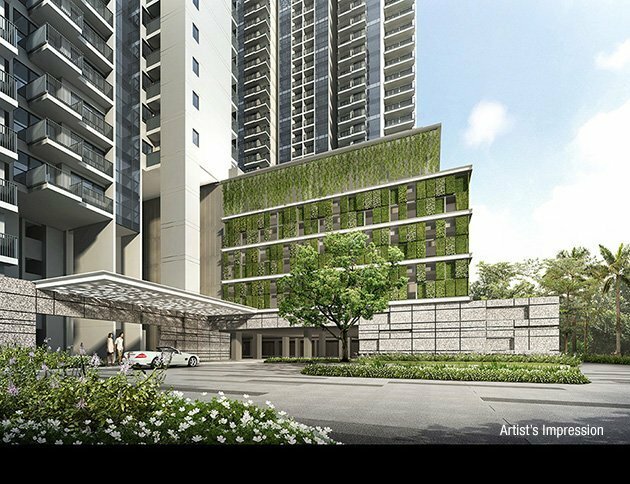 Shopping and dining options are plentiful at nearby Junction 8 (next to Bishan MRT), NEX (2 MRT stops away), Thomson Plaza, and AMK Hub (1 MRT stop away). 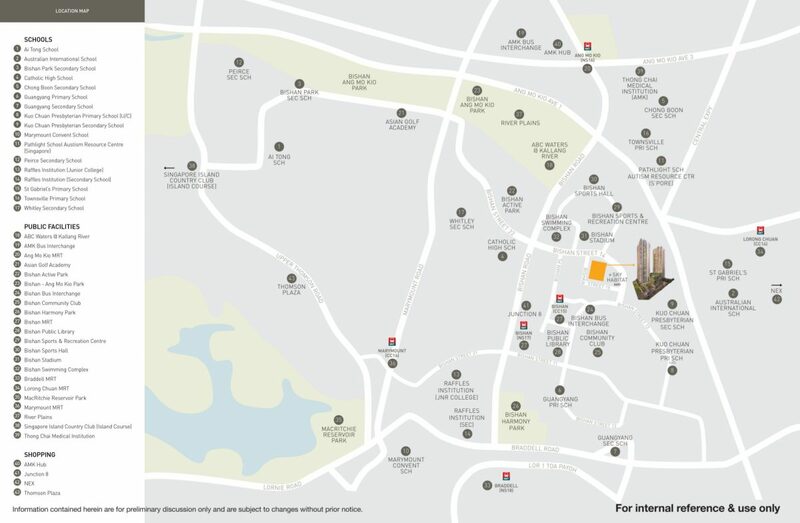 Schools in the neighbourhood include Raffles Institution, Raffles Junior College, Catholic High School, Ai Tong School, Kuo Chuan Presbyterian Primary/Secondary School, Australian International School and Stamford American International School. 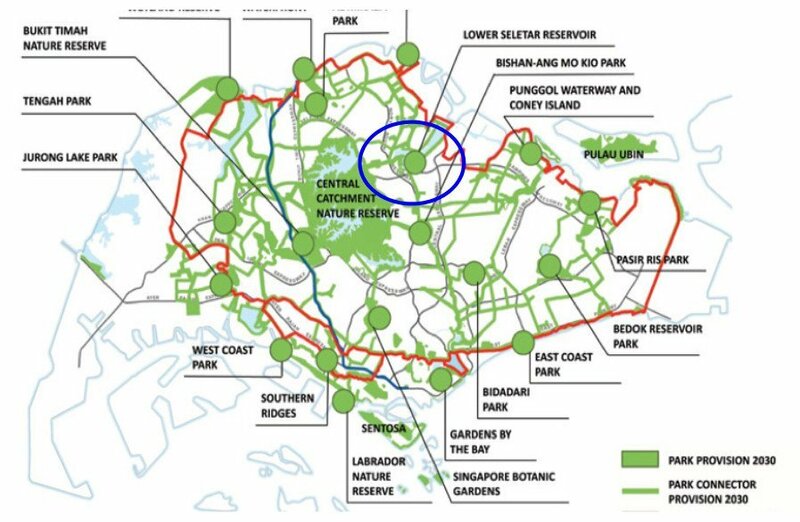 Bishan is also home to Bishan Park and near to MacRitchie Reservoir, and is one of the “green lungs” planned by the government. 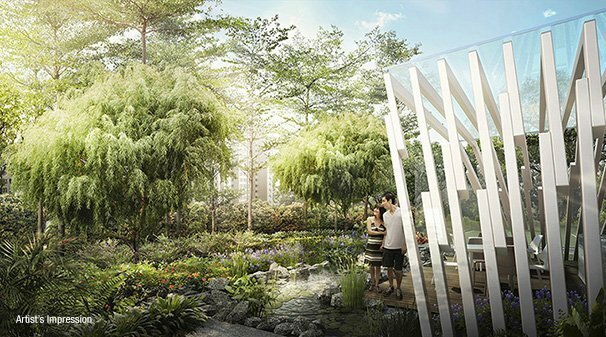 Developed by reputable developer CapitaLand, it is designed by DCA Architects (past projects include Marina Bay Residences, Sky Habitat, Reflections @ Keppel Bay). 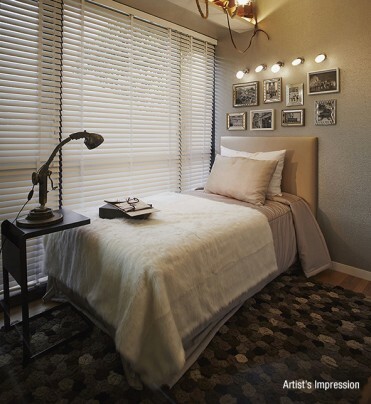 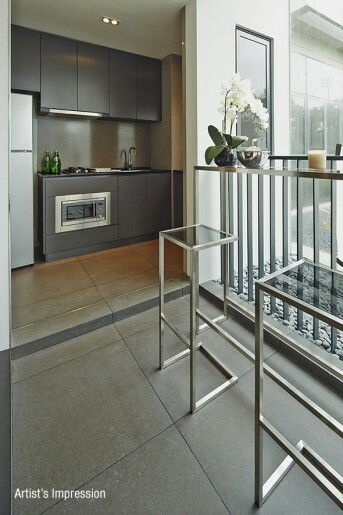 The condo design is well laid out, so that most stacks do not face each other for maximum space and privacy. 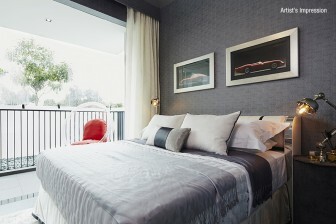 The interiors will boast quality finishes (choice of warm or cool scheme), with space-maximising layouts. 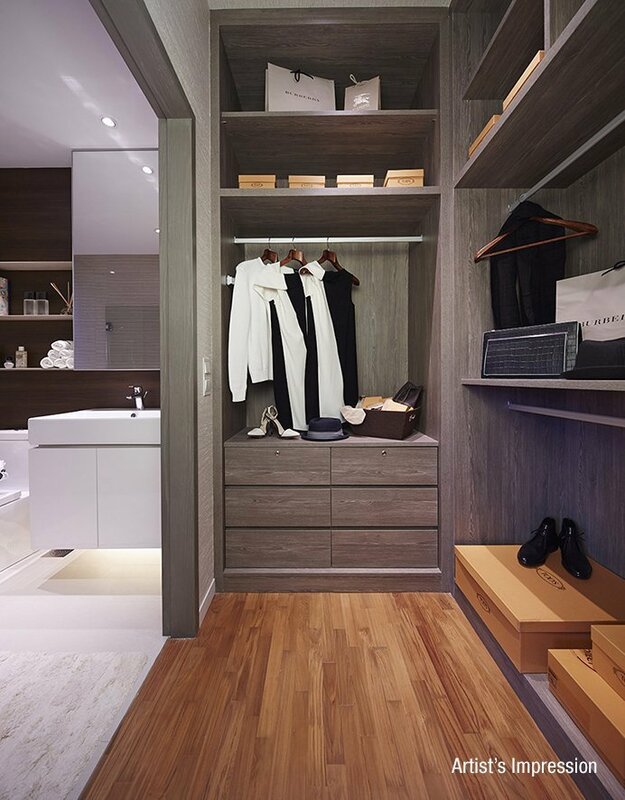 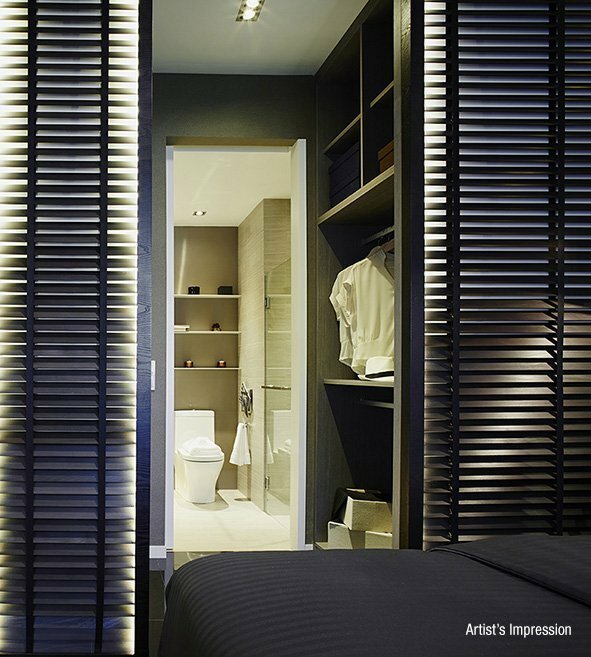 All units have walk-in wardrobes, and are fully fitted with appliances by Electrolux. 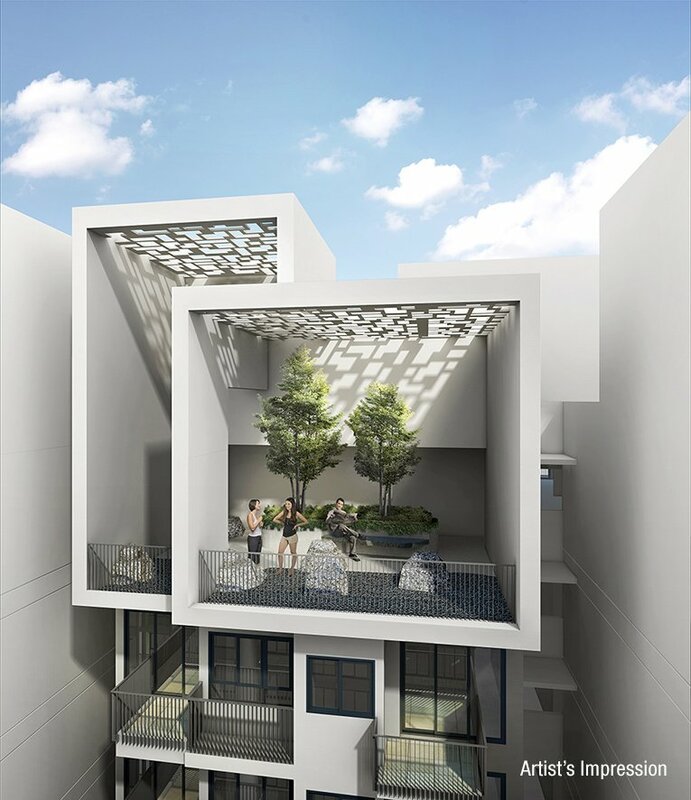 Shared spaces will feature lush landscaped gardens and water features; facilities include a 50m lap pool on the 7th storey, smaller leisure pools on the ground floor, Sky Lounge, Sky Gym, tennis court, barbeque pits, and dining pavilion. 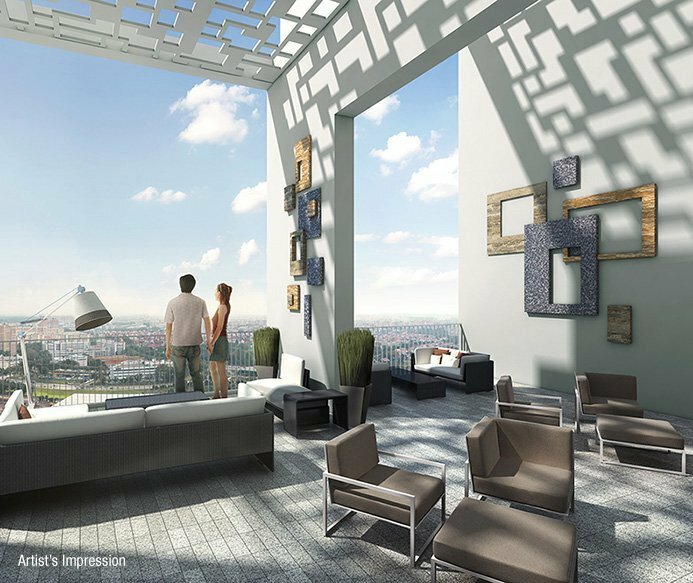 High floor units will benefit from unblocked panoramic views, but all residents can soak in the views at the Sky Lounge and Sky Gym on the 37th floor! 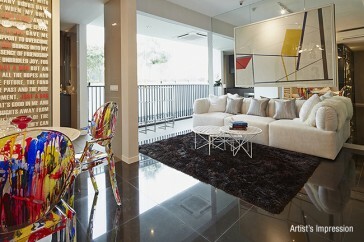 Sky Vue’s address is Bishan Street 15. 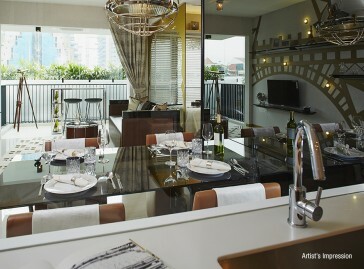 It is next to Sky Habitat. 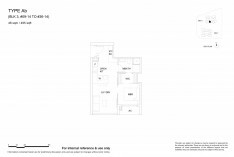 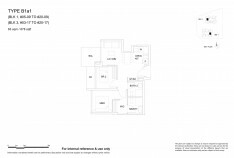 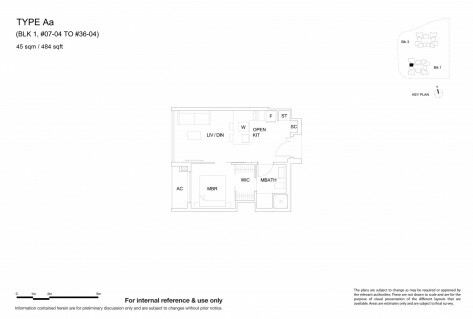 Please see below for some sample floor plans. 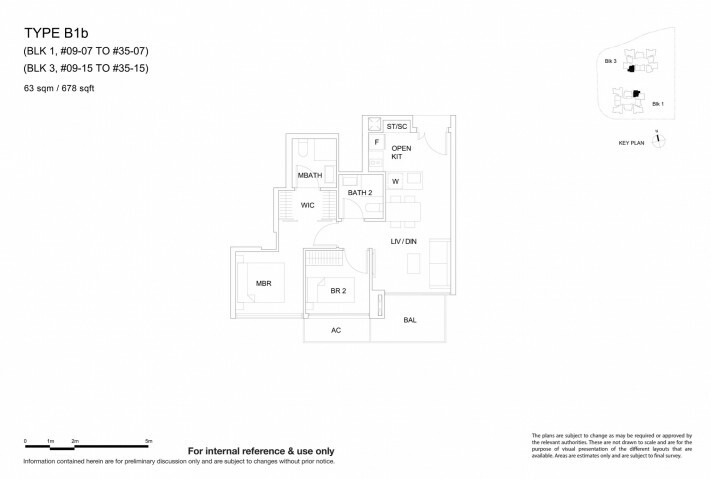 For full set of floor plans, please SMS 83187083 or register your email below to be emailed a copy.